For every outdoor enthusiast, they should be sure that their head is under comprehensive protection that is careful and meticulous rather than exposed to potential threats. 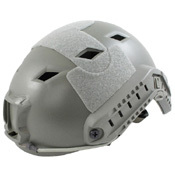 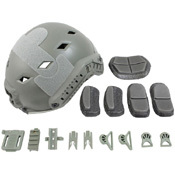 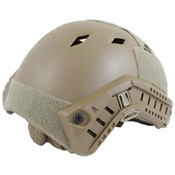 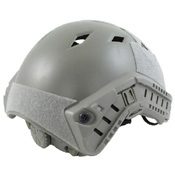 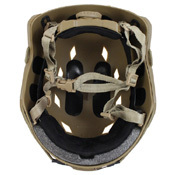 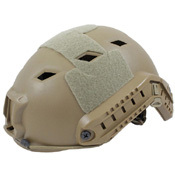 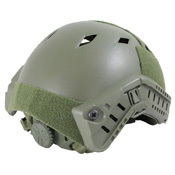 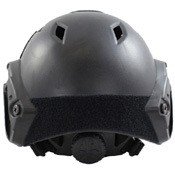 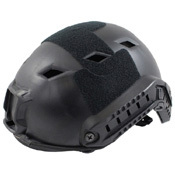 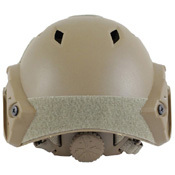 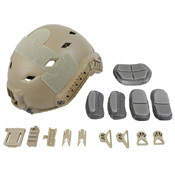 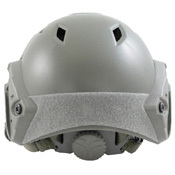 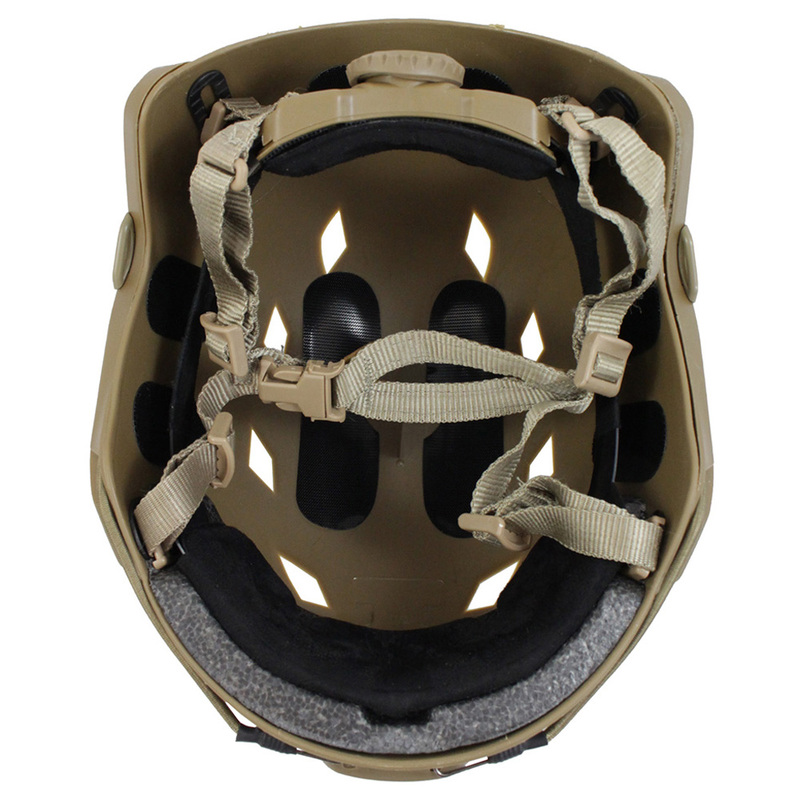 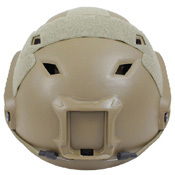 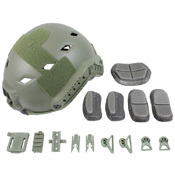 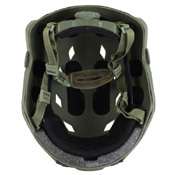 Now, Gear Stock's Future Assault Shell Helmet is ready to provide the most comprehensive security protection for you! 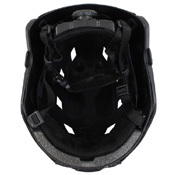 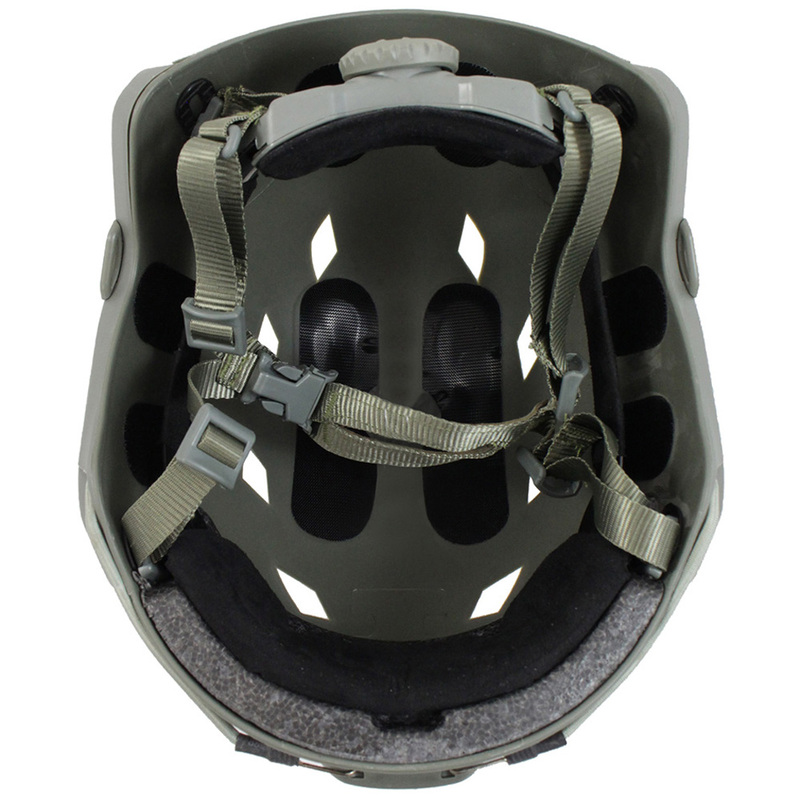 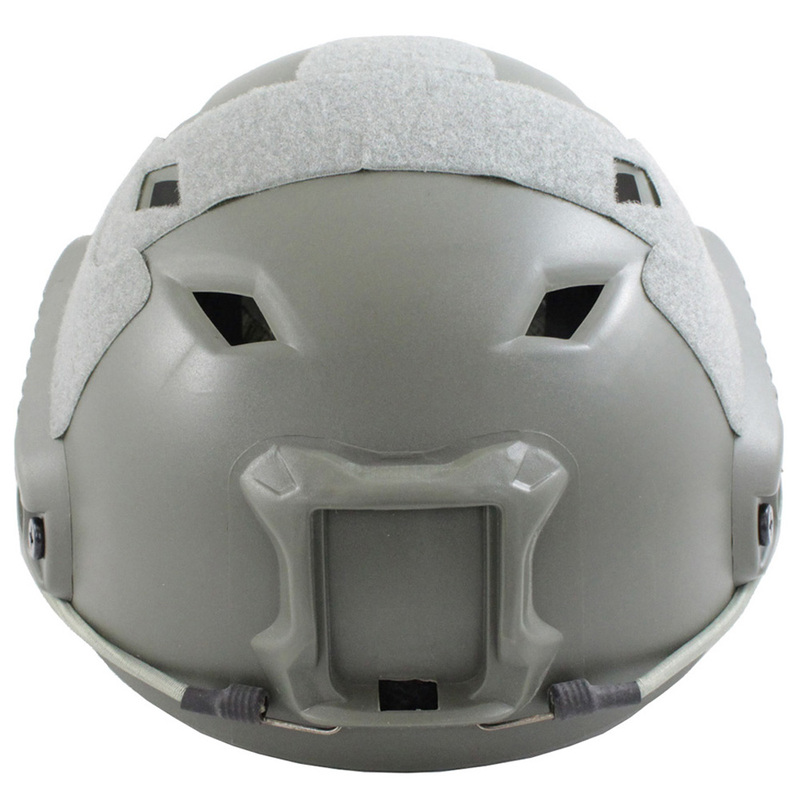 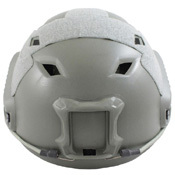 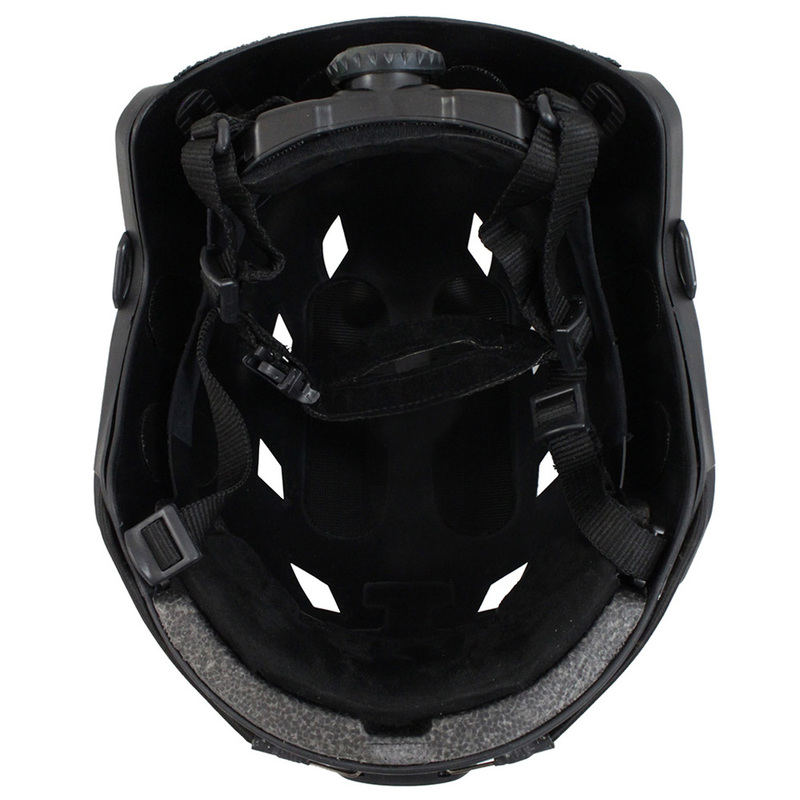 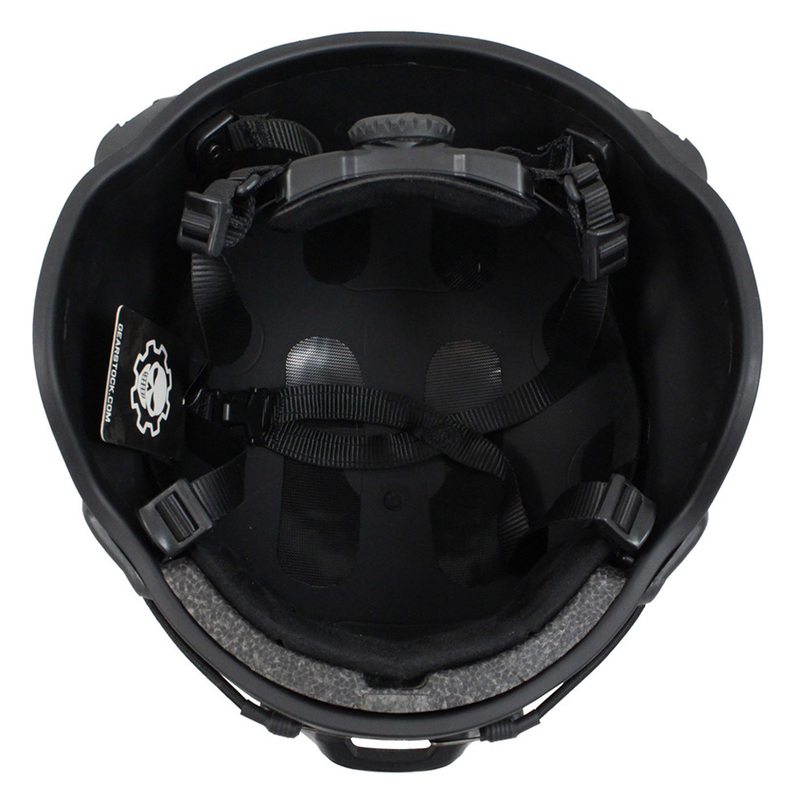 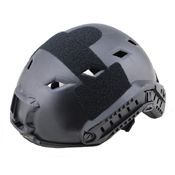 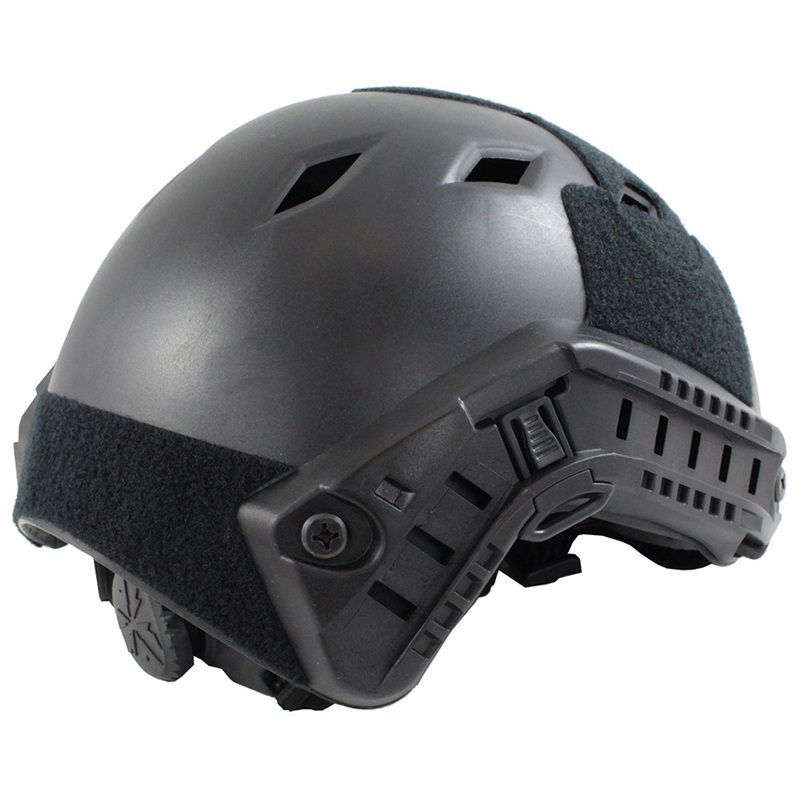 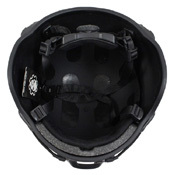 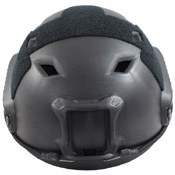 The helmet is made by injection molding process, which makes the helmet light weight, impact-resistant, and strong in absorption capacity of energy. 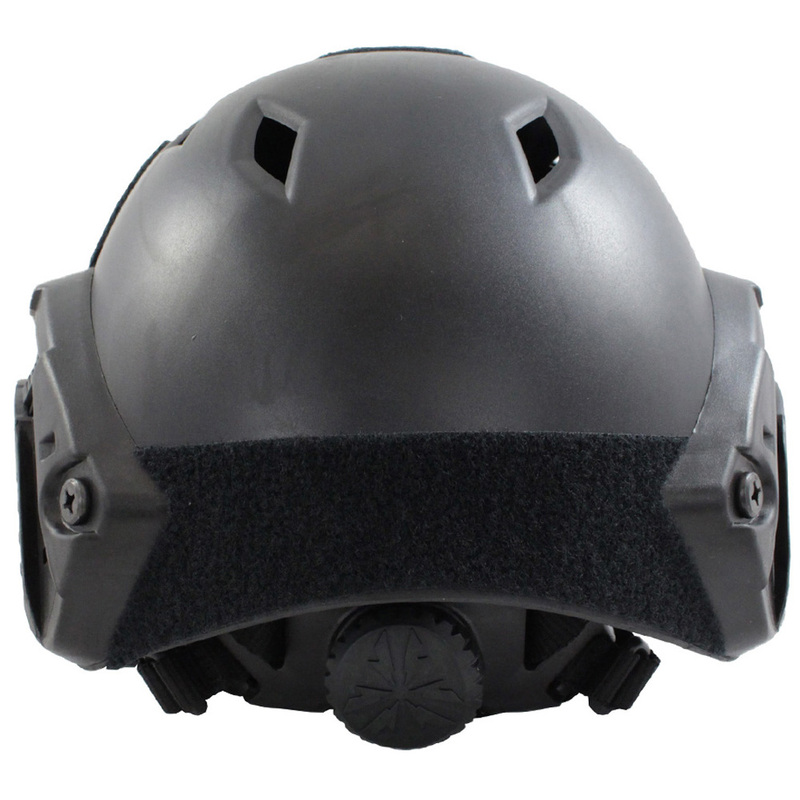 The user can use the Picatinny adapter, Wing-Loc adapter, rotate the clip night vision goggles and any other carrying adapter to attach other equipment. 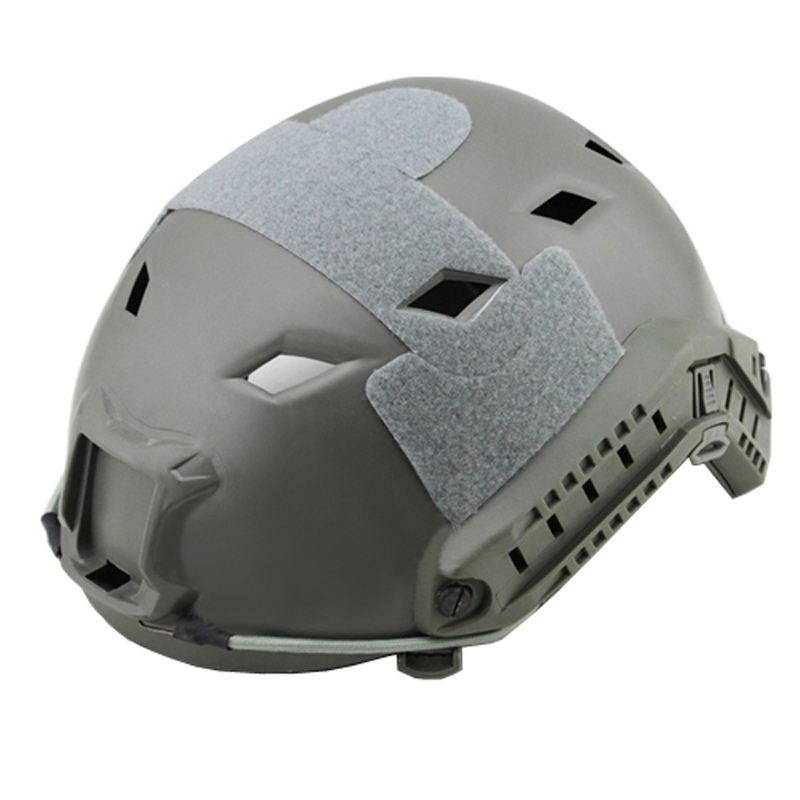 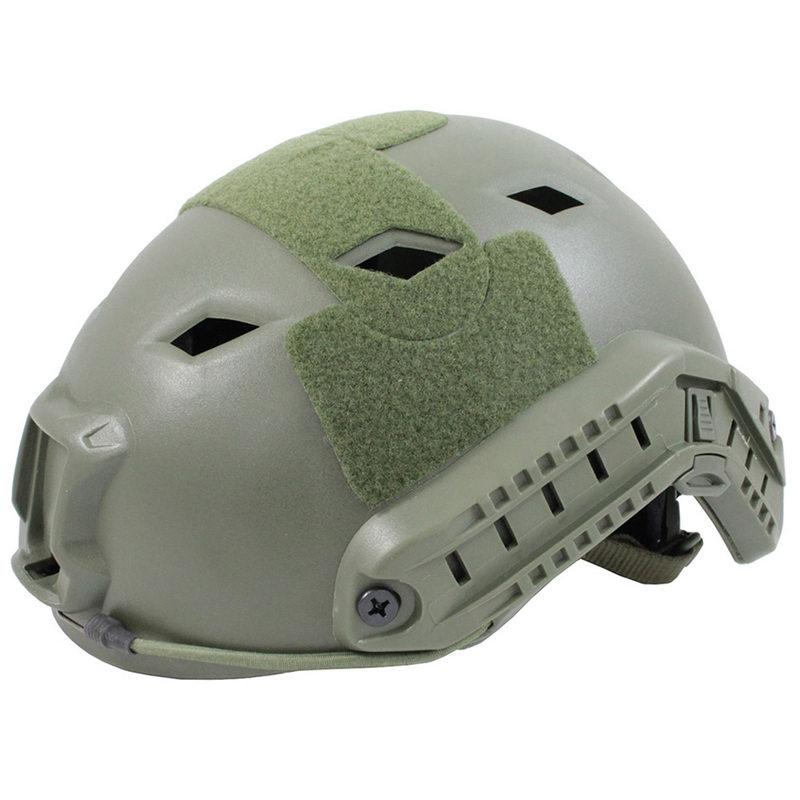 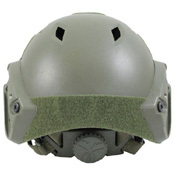 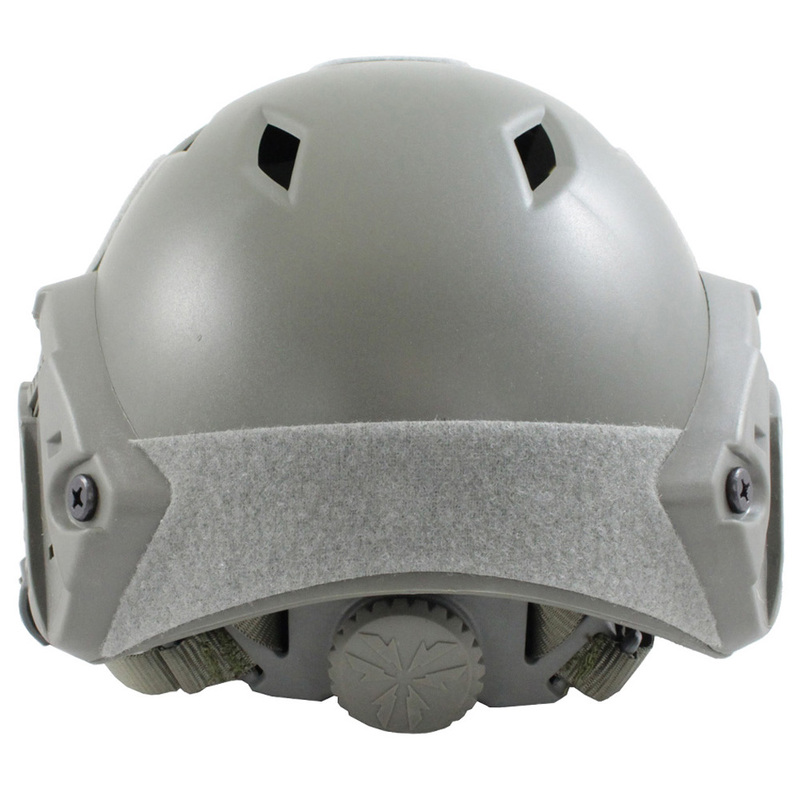 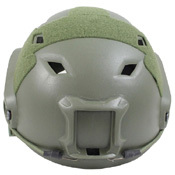 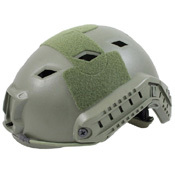 With the Cingulate System for Head Locking and environmentally-friendly EVA, the Future Assault Shell Helmet can provide reliable cushion property for users.